Also known as Ottawa Ortho-Med Supplies and Services, Comfort Shoes Plus is run by husband and wife team Stepan and Maryana Yadakh. Specializing in orthopedic medical supplies, including: both custom-made and off-the-rack orthotics, custom and ready-made braces, compression stockings, back supports and pillows. The business has an on-site chiropodist / foot specialist, and offers a fully customized service for the measuring and fitting of orthotics and braces, both for custom fitting of ready-made products and measuring and fitting for custom-made ones. An extensive selection of stylish comfort and orthopedic shoes and boots is offered, along with custom shoe inserts. 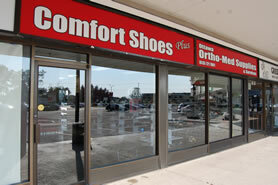 Exceptional personal service and custom fitting are what Comfort Shoes Plus: Ottawa Ortho-Med Supplies is all about. This local business has been filling an important niche in the area since 2009. Owners Stepan and Mar'yana Yadakh understand the personal attention needed by customers. 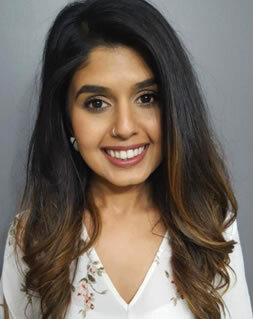 Radha Modhera D.CH,B.Sc. is available for appointments on Saturdays and Mondays every week. 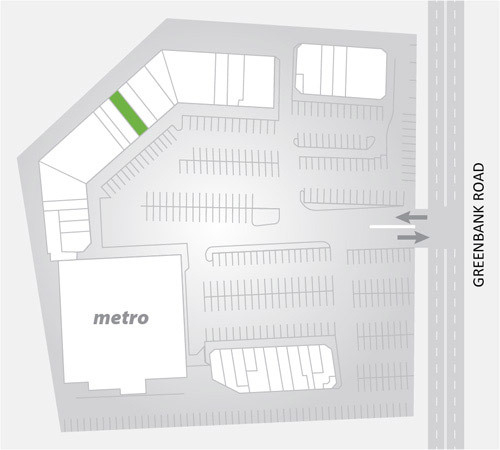 Call to book your appointment: 613.721.7601 or go straight to the store's new online booking system. A personal consultation in-store is ideal for customers requiring orthotics and braces. Customers are helped to identify the most appropriate orthotic product or brace required and measurements are taken. Solutions will either involve a custom selection and fitting of a ready-made product, or an order for a custom solution. Fittings focus on personal comfort and maintenance, with follow up support available six days a week. Custom braces are offered for backs, shoulders, knees, elbows, wrists and feet. A wide range of supporting products are also available in-store. The range of footwear on offer for men, women and children is truly impressive, and the choices are always fashionable and on trend. Orthopaedic shoes are no longer something to hide and have grown to encompass women's heels, elegant sandals, dress options for men, athletic shoes, and day-to-day footwear of all descriptions. Comfort Shoes Plus provides hands-on support in choosing and sizing the best shoe options for your feet, from identifying the most appropriate brand, make and style, to selecting orthotics (ready-made or customized) for shoes and special ordering exceptionally large sizes. Find the support that you need, whether for your back, knees or feet, at Comfort Shoes Plus.